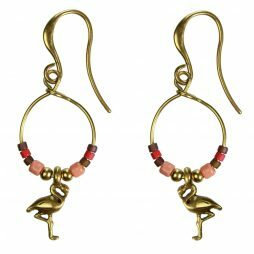 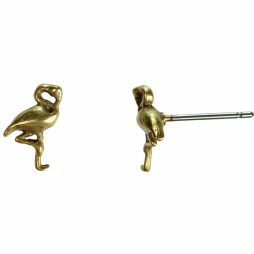 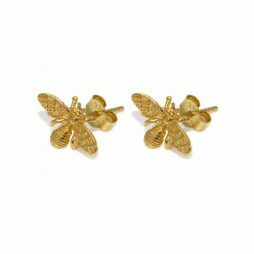 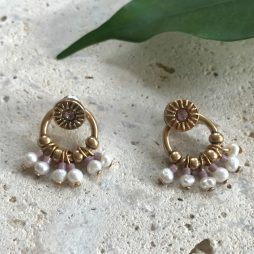 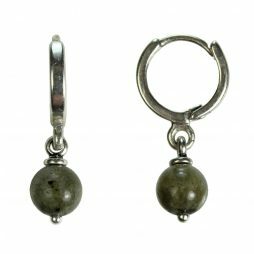 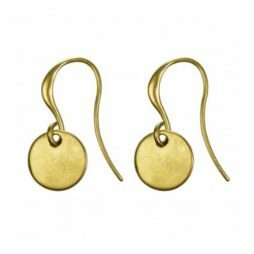 Just Arrived – stylish new Hultquist Earrings from the latest Hultquist Jewellery AW17 collection online at Lizzielane. 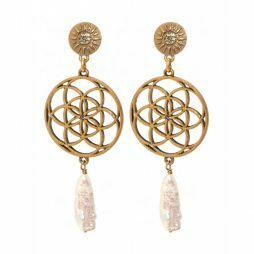 Packing a punch with style and elegance, our on-trend hand picked Hultquist earrings from Hultquist’s Moon and Stars, Tawny Owls, Pine Cones, Fir Cones, Organic Circles and New Nordics in silver, gold, bi colour and rose gold are inspired by nature. 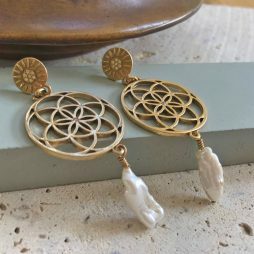 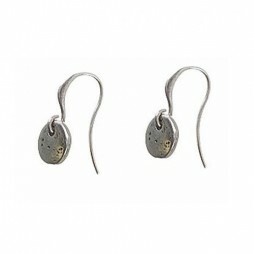 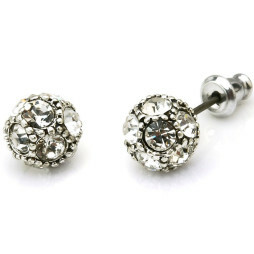 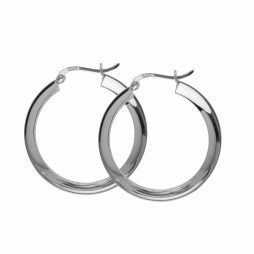 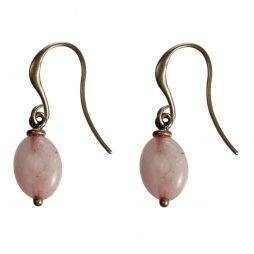 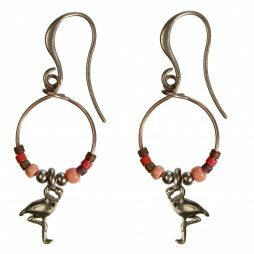 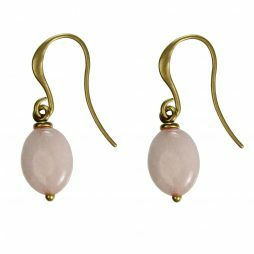 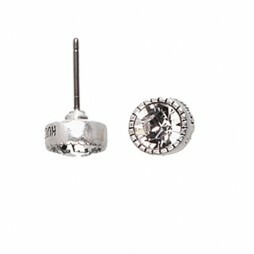 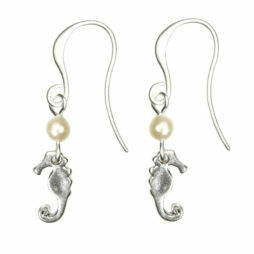 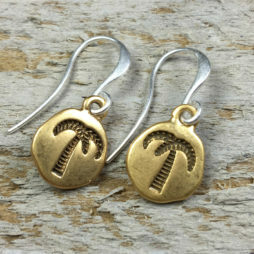 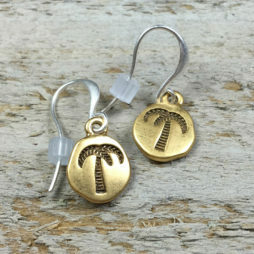 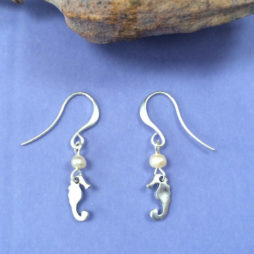 Hultquist earrings make a truly personal and special jewellery gift for women. 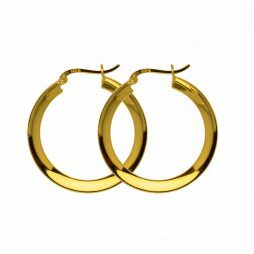 Wear everyday or evenings to add a modern twist to your wardrobe. 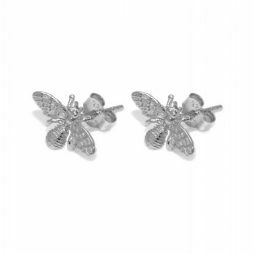 Hultquist-Copenhagen Jewellery is plated with real silver and gold with copper or palladium to give the plating a high quality finish and life. 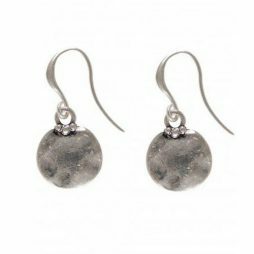 All stones are selected Swarovski crystals with diamonds, quartz, freshwater pearls, precious stones and czech glass beads and all are hand made. 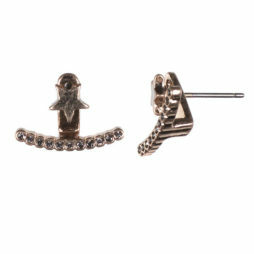 It’s time discover the brand new owl deign from Hultquist Jewellery’s Tawny Owl Collection. 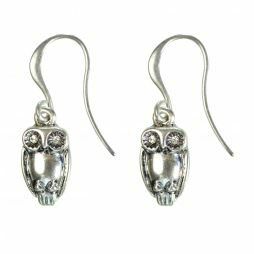 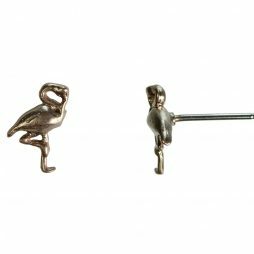 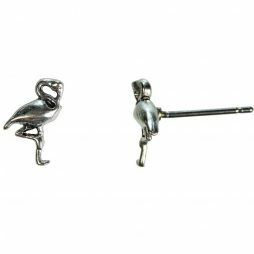 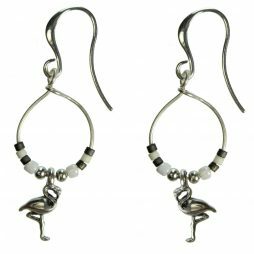 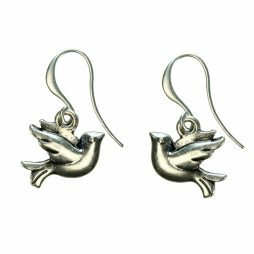 These Hultquist Jewellery Silver Hook Earrings with Silver Owl feature super cute silver plated owl design drop earrings, beautifully finished with sparkling crystal eyes and hang from a sterling silver hook – Twit-ta-woo! 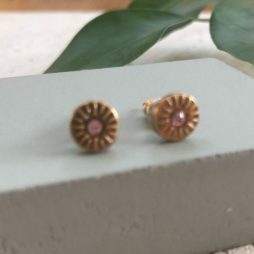 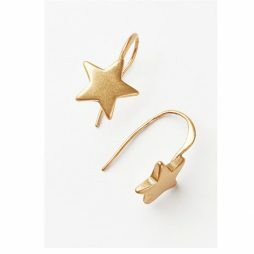 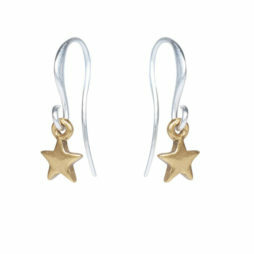 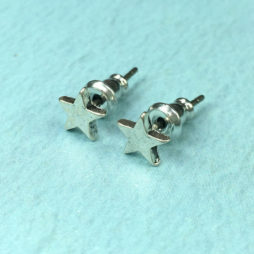 Hultquist Jewellery Mini Star Drop Earrings. 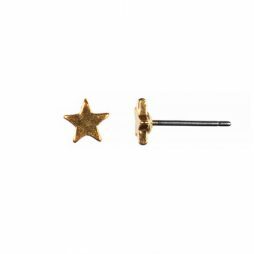 These super chic mini star drop earring are a key buy this season, ideal for wearing from the gym, to the office, to after dark. 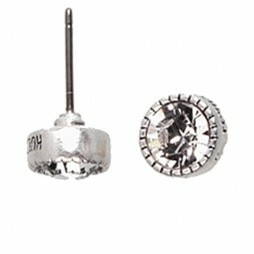 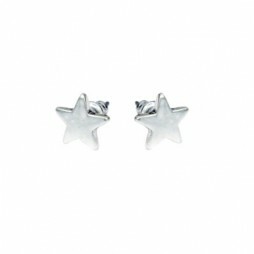 These beautifully sweet little Hultquist Jewellery Silver Mini Star Earrings Stud Earrings make timeless wardrobe additions. 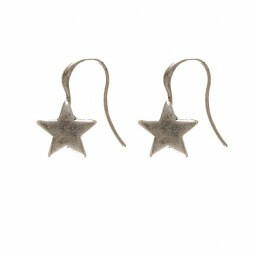 Hultquist Jewellery Constellation Silver Plated Star Earrings, another fabulous Hultquist design from this seasons Constellation Collection.